QR Codes are making a comeback. Your practice should care. Quick Response Codes are a simple to use, yet technologically advanced barcode that directs the scanner to a certain online destination in seconds. Credited with simplicity and usefulness, QR Codes have taken over the payment market in China. It is estimated that $1.65 trillion in transactions were made during 2016, equating to one-third of the country’s total mobile payments. 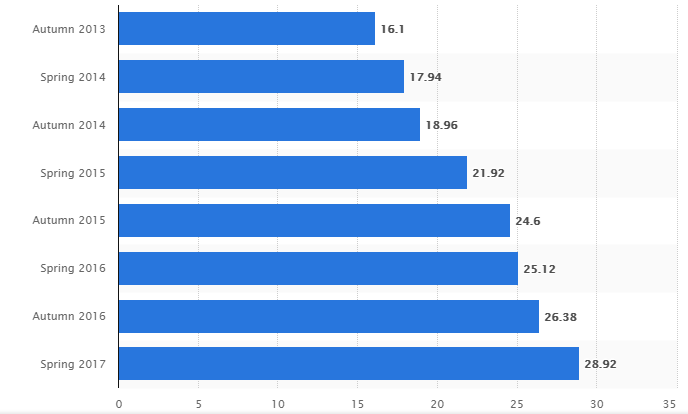 In contrast, QR Codes have struggled to take off in America. Many consumers found them as a tedious, inconvenient alternative to clicking a link or swiping a credit card. By 2013, most critics referred to QR Codes as “dead.” However, this perception is quickly changing. Fast forward to 2017, where mobile application giants like Snapchat, Facebook and Spotify began implementing QR Codes to simplify the user experience. Apple also recently embraced this technology in their 2017 iOS 11 update which allows mobile phone cameras to read QR Codes, eliminating the need for a third-party scanning app. These facts are contributing to a continual increase of QR Code use. As the reputation of QR Codes is recovering, they are becoming increasingly popular in the American mobile payment industry. Retailers like Walmart and Starbucks have implemented successful mobile payment options with QR Code technology. How Are QR Codes Helpful? The simplicity of this technology is what attracts many consumers. 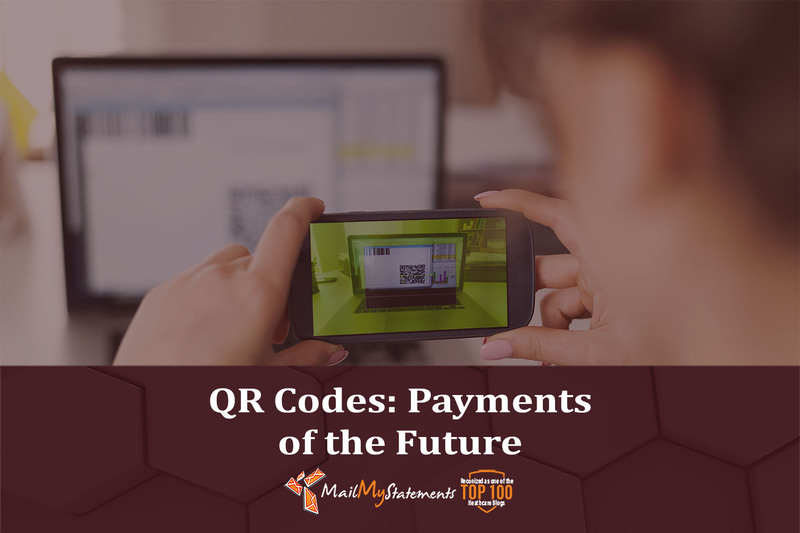 Instead of fumbling with cash, looking for the correct debit card, or imputing numerous digits online, QR Codes bring the payer straight to the proper payment page, then allow them to pay with data already saved in their phone, or enter new payment information. This process takes only seconds. This is especially attractive in the healthcare industry considering medical bills are among the hardest to collect. In fact, more than 20% of American households have unpaid medical debt. Also, 73% of providers say it takes at least one month to collect from patients. Practices who offer a variety of payment options- especially simple methods like QR Codes – increase the likelihood of collecting while also speeding up the process. QR Codes also aid in ensuring secure online payments. In today’s age, cybersecurity is a serious issue. Hackers are always prowling for valuable data – especially credit card or other payment information. Instead of paying directly through a website, using QR Codes allows the sensitive payment data to stay on the private device and push the payment to the merchant’s bank, making it much more difficult for hackers to access the information. As of 2017, QR Code payments are also regulated by EMVco for both merchant and consumer presented codes. Offering a QR Code payment method highlights your practice’s dedication to patient privacy and security. 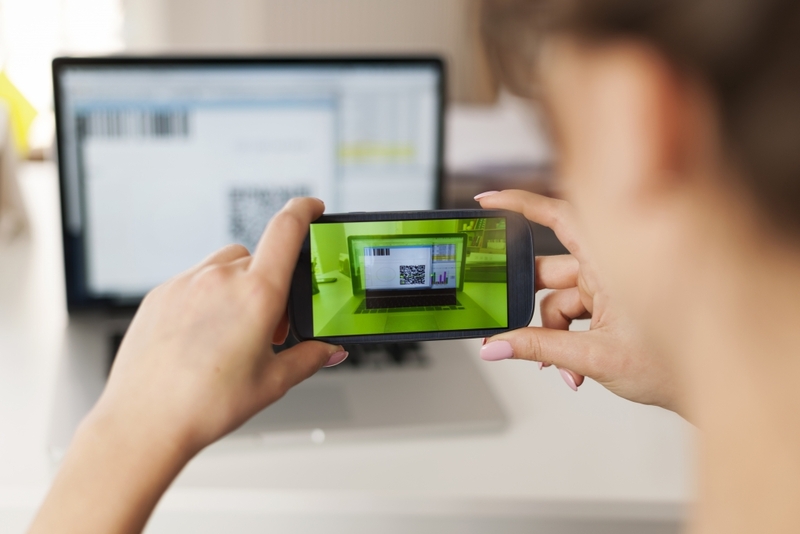 Implementing QR Codes on Your Statements is Easy! As a HITRUST Certified, technologically efficient vendor, MailMyStatements dedicates our printing, mailing, and payment efforts to making the medical billing process much simpler for patients and practice. Our technologically advanced systems- like QR Code payments- are easy to implement and use, and ultimately result in better relationships with patients and higher collection rates. Start a conversation with MailMyStatements today to see how our technology can improve your medical billing system. 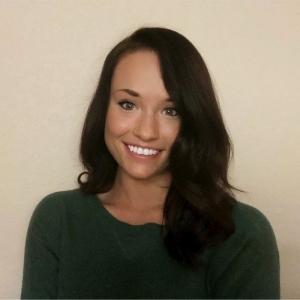 Heather Turnbaugh is the Content and Social Media Marketing Manager at MailMyStatements. She enjoys snowboarding, working out, and napping.